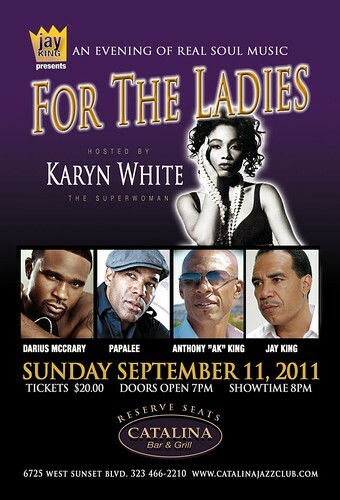 I hope you are ready for An Evening of REAL Soul Music “4 The Ladies”. 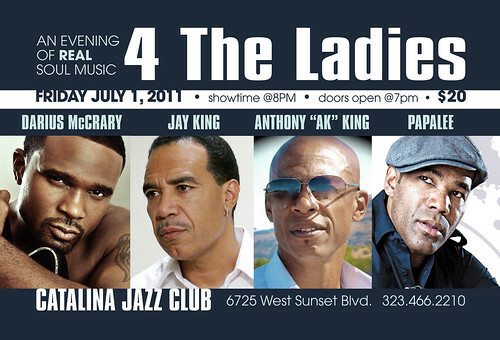 Recording artist and TV star Darius McCrary, music legend Jay King, recording artist and radio personality Anthony “AK” King, and me – PapaLee will be LIVE in concert at the Catalina Jazz Club. 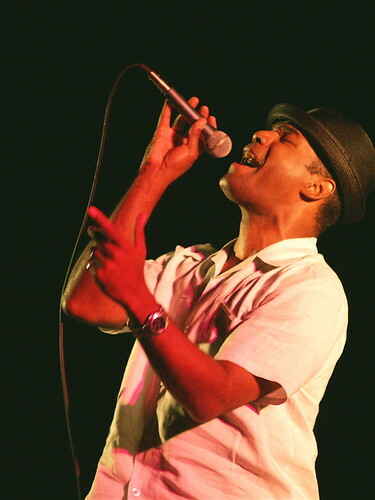 Come out Friday July 1st and enjoy a night of GREAT music, GREAT energy and SOUL! Showtime is 8pm doors open at 7pm. Tickets are $20 and you really need to make reservations. For more information call 323.466.2210. I am so excited to be on this show! 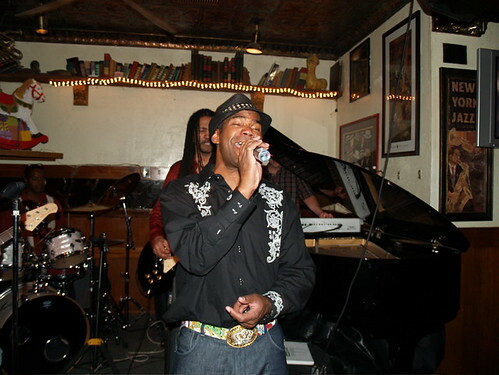 “4 The Ladies” will have a GREAT round-robin format with an insane house band led by Darrell Crooks. Make your reservations. Come see the show.